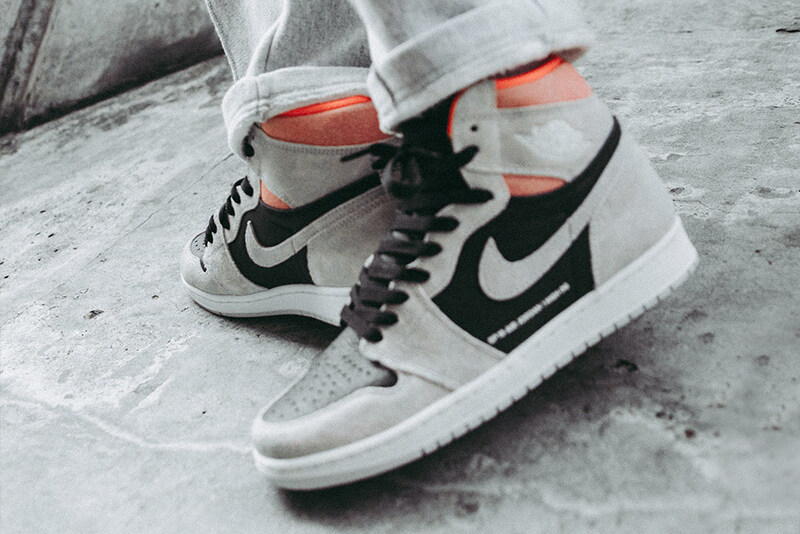 Continuing from the host of colourways released in 2018 for the Air Jordan 1, Jordan Brand have carried over the momentum in 2019. 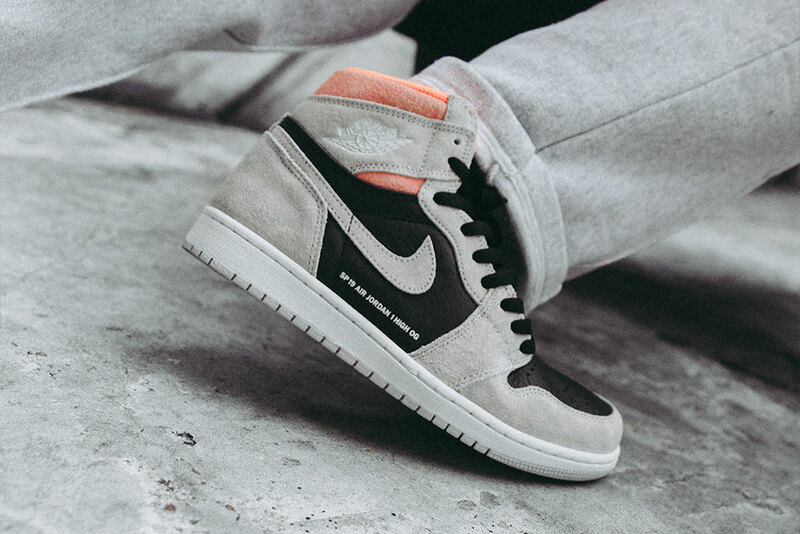 This time around, a new iteration of the popular silhouette has surfaced and includes a few details never before seen on a general release. 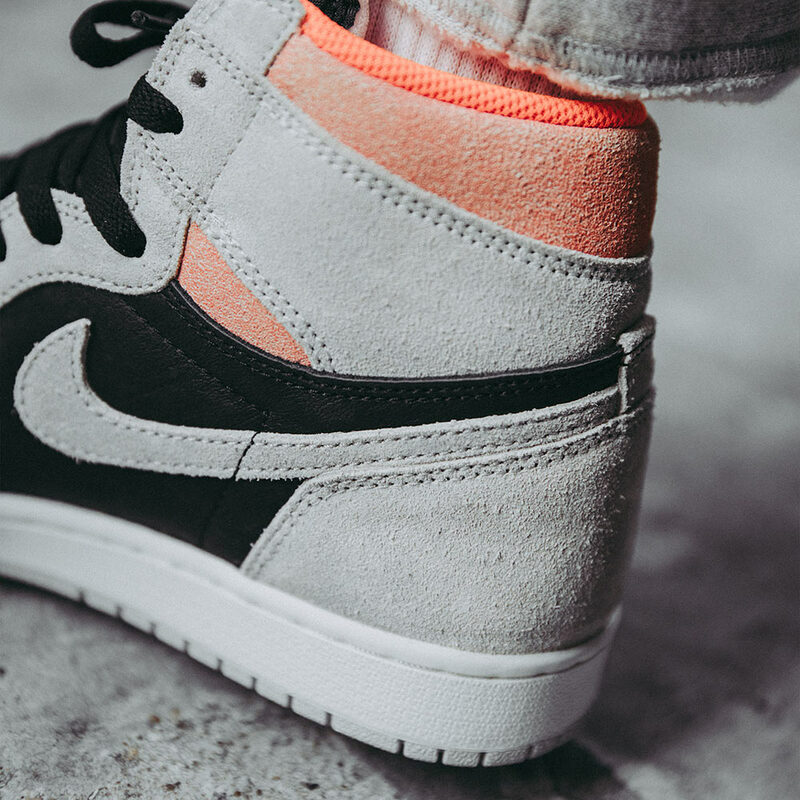 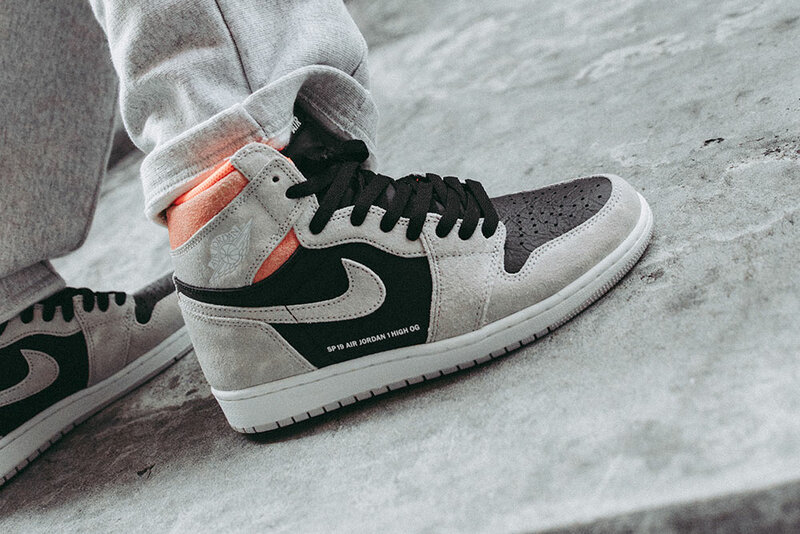 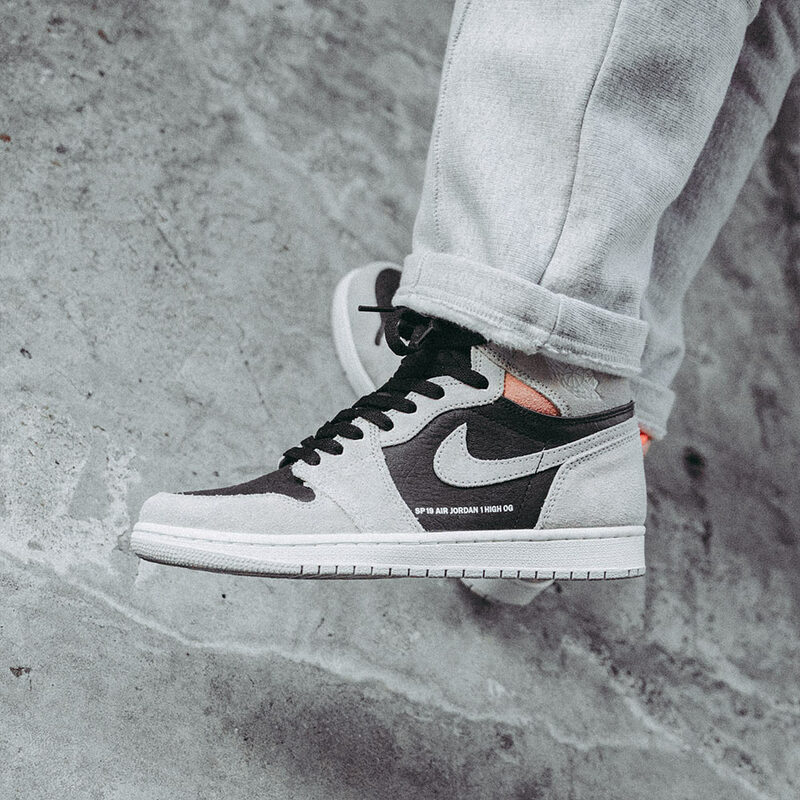 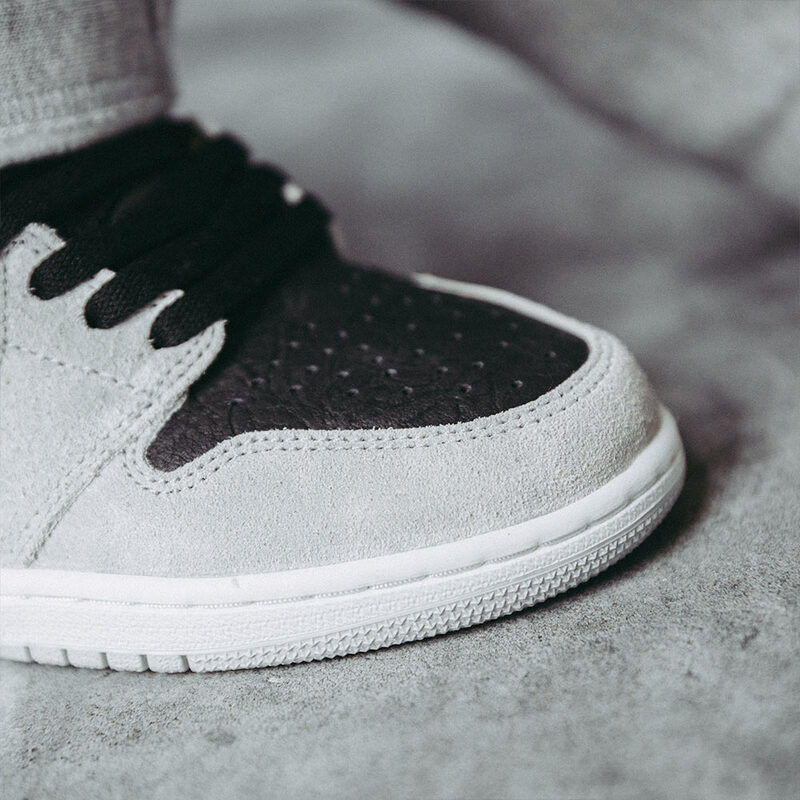 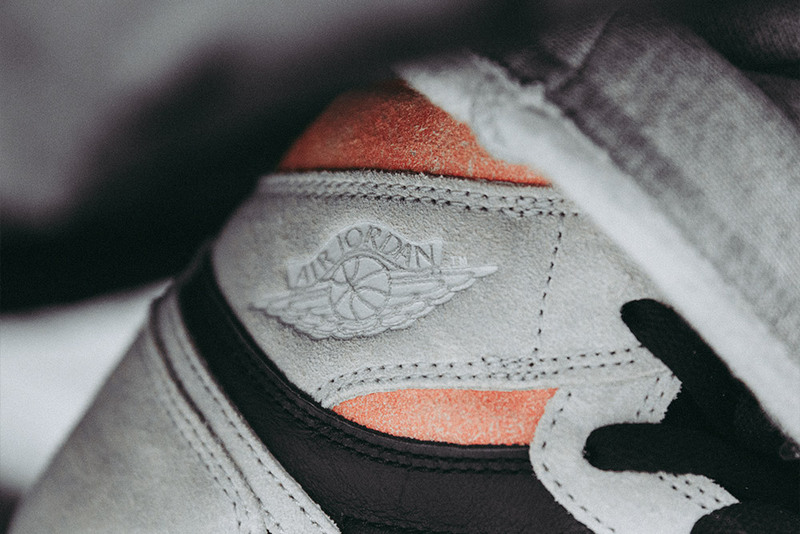 This variation features a mixture of neutral grey suede and black leather underlays on the upper and around the ankle collar and lining, a hit of hyper crimson which takes a nod from the recent LA Union x Air Jordan 1. 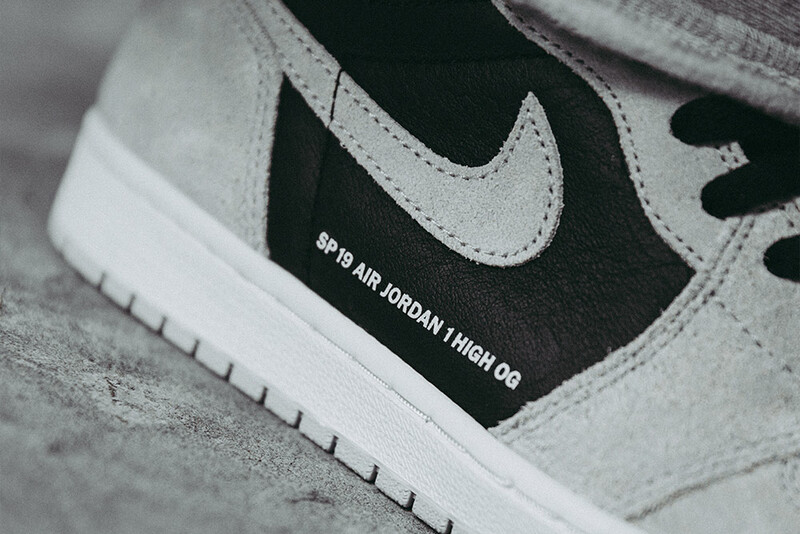 Other details included are the Wings logo in white and a stand-out feature is the label of ‘SP19 AIR JORDAN 1 HIGH OG’ on the medial side of both feet – an inspiration from the OFF-WHITE ‘THE TEN’ annotations. 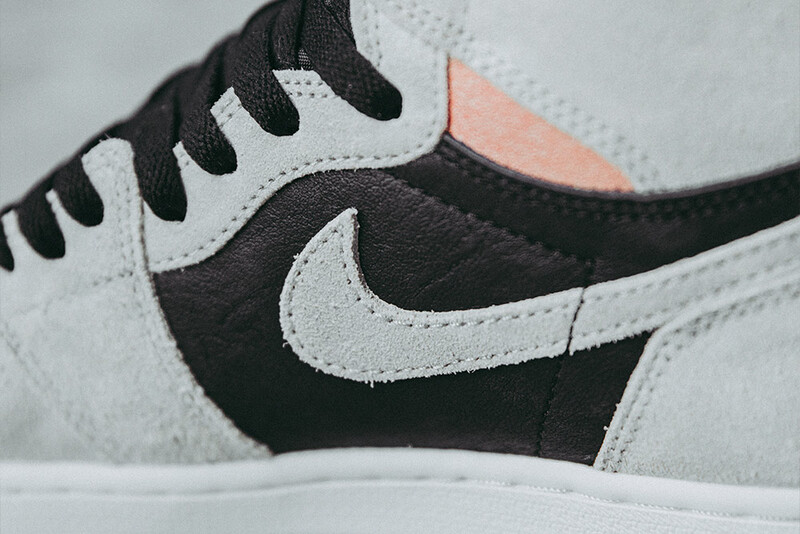 This is all sat on top of a white midsole and grey outsole to complete the look. 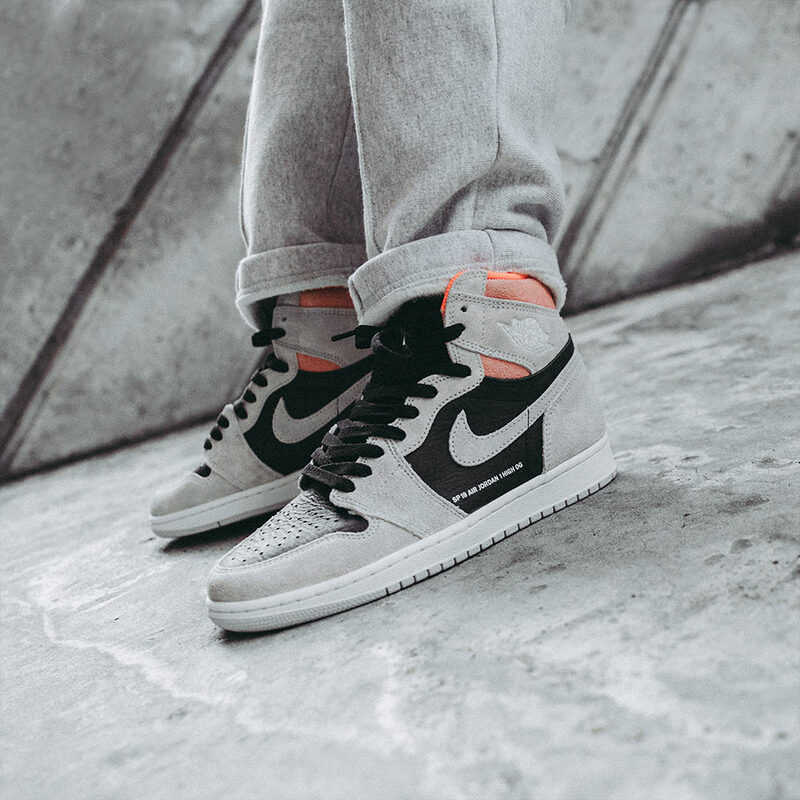 The Air Jordan 1 Retro High OG ‘Neutral Grey/Hyper Crimson’ | Launching in-store and online on Thursday 24th January (available online at 8:00AM BST). 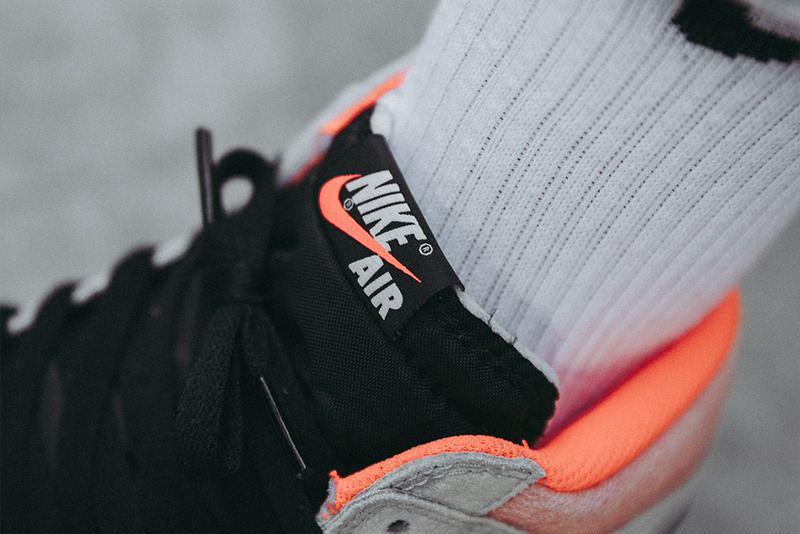 Sizes range from UK6 – UK14 (including half sizes), priced at £130.